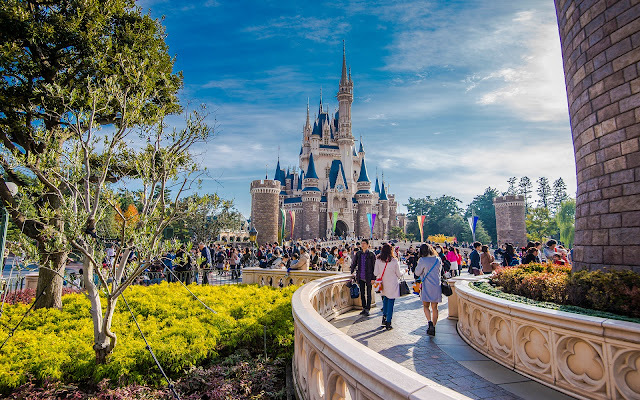 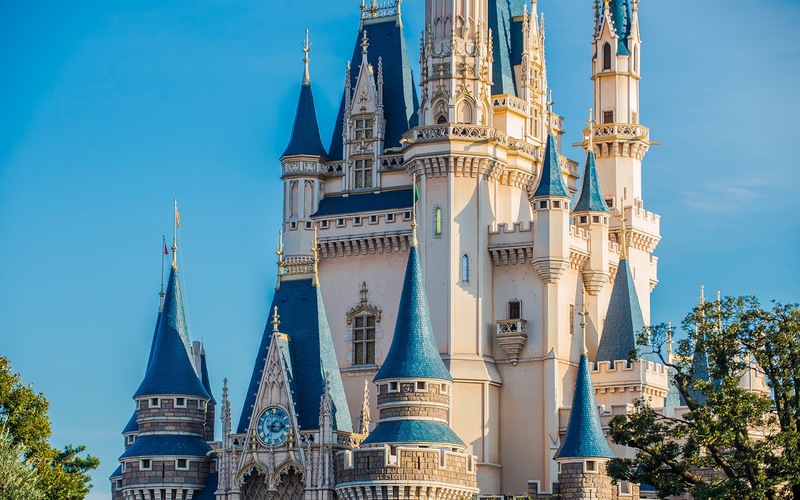 With Hong Kong set to have its castle remodeled into a new and different theme, Florida and Japan will be the only parks with cloned castles, and I don't foresee those changing anytime soon. But they're majestic, soaring structures, and Tokyo's castle allows me to get some scene shots of a Cinderella Castle that I otherwise lack from WDW (because my photography was not at a presentable level way back when I visited 8+ years ago). 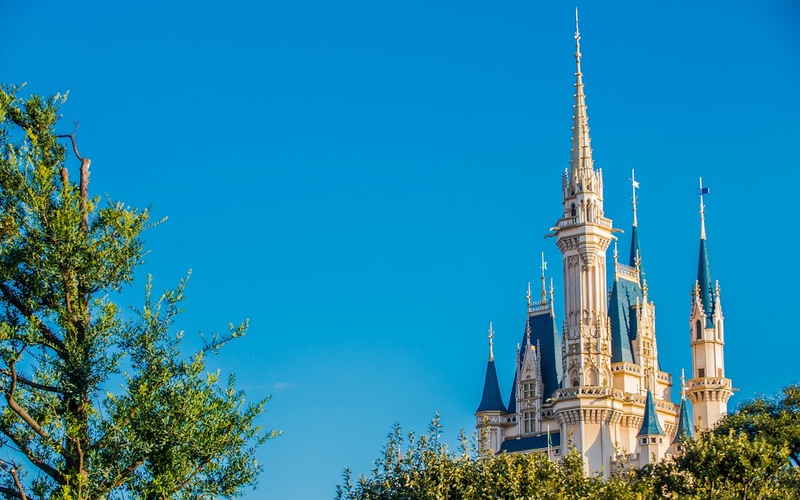 And I particularly admire the exquisite turrets that stretch into the sky. Their High Gothic inspiration impart a grandeur that is beautiful and elegant--a lovely fairy tale come true!